I was lucky enough to be able to photograph this family for the second year in a row. 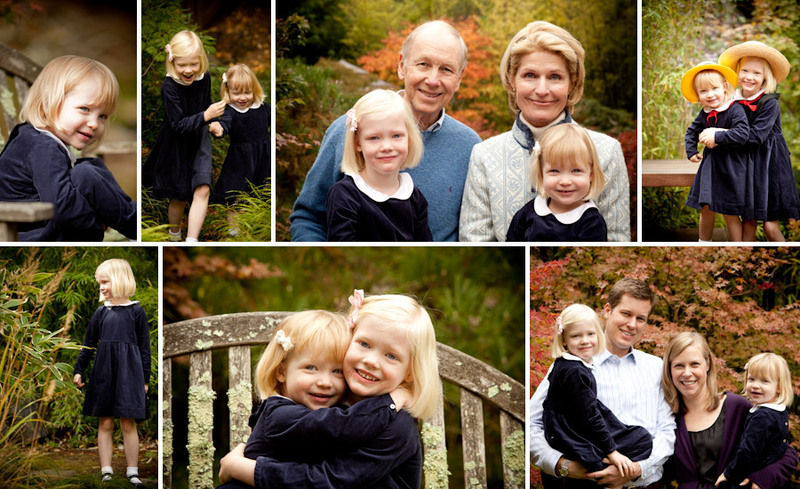 They are a very sweet family and the girls are just darling. You can’t beat the location, isn’t their backyard amazing?! Thanks for letting me be a part of this yearly tradition!